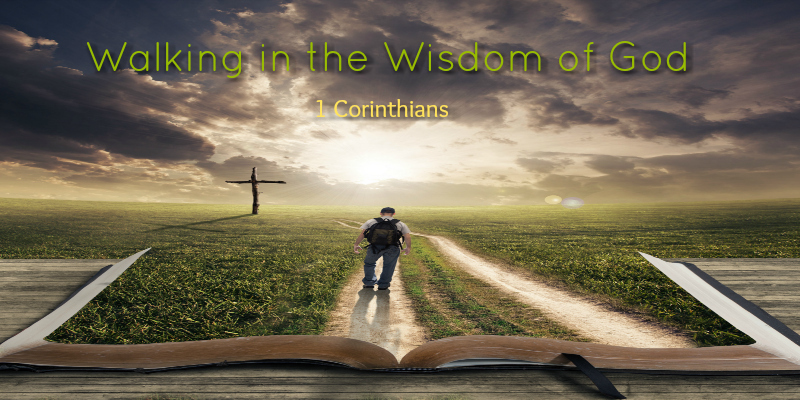 “I have the right to do anything.” Paul quotes the Corinthians in today’s passage, but he could as easily have been quoting someone from our own time. The “wisdom of the age,” our age, asserts that all things are permissible, as long as we aren’t hurting anyone else. But is this the truly the case? Paul reminds us that we are not our own. We belong to Christ. This is the fundamental truth that is to shape all of our actions.